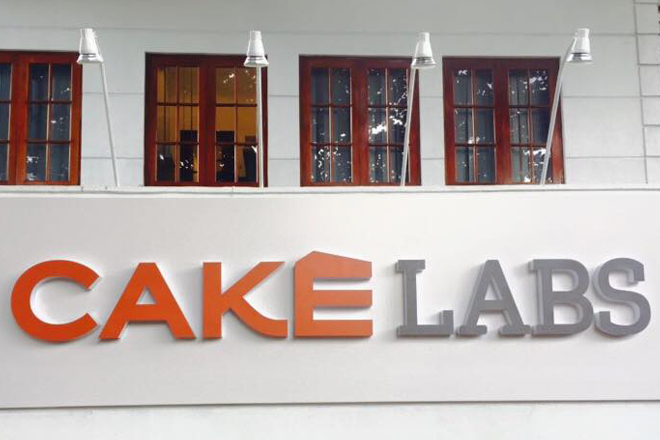 Dec 11, 2015 (LBO) – Tech outfit Leapset Engineering has rebranded as CAKE LABS after having changed its US name from Leapset to CAKE. “We wanted to better align ourselves with what we stand for,” Shanil Fernando, managing director of CAKE LABS told reporters Thursday. “We strive to make restaurant owners’ lives easier, and CAKE speaks to that,” he said. 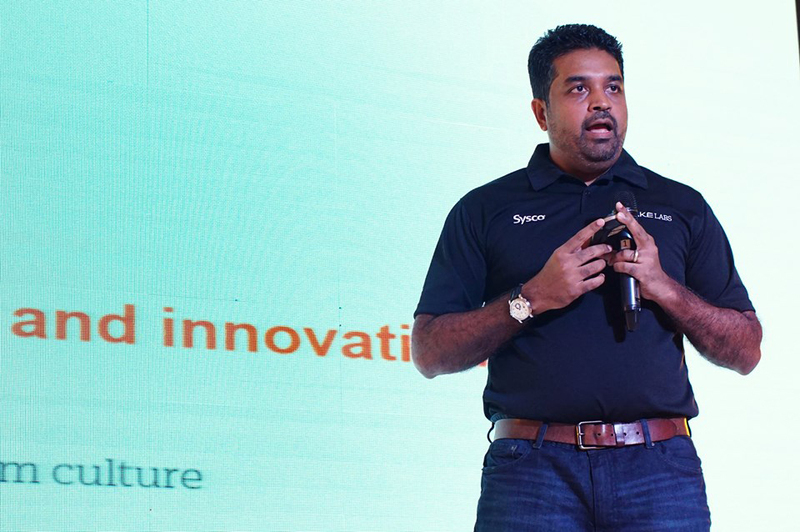 CAKE LABS private limited is the Sri Lankan based engineering and operations engine behind the integrated restaurant technology platform CAKE. Its founder and CEO Mani Kulasooriya said that the company is growing at 250 percent year-on-year and looks forward to expand its reach in the US in the coming years. The firm’s IT platform has processed over 1 billion US dollars of transactions through its point of sale system and seated more than 45 million guests through its Guest Manager Reservation System. The company, based in Silicon Vally, is part of the fortune 500 company Sysco. Parent company Sysco is the world’s largest foodservice provider, serving over 425,000 restaurants.